Upgrade your cockpit to cope with the latest aviation requirements or to install cutting edge technology, this makes no difference to our team of avionic experts. PMV Groupe offer you tailor-made solutions in full respect of aviation rules. 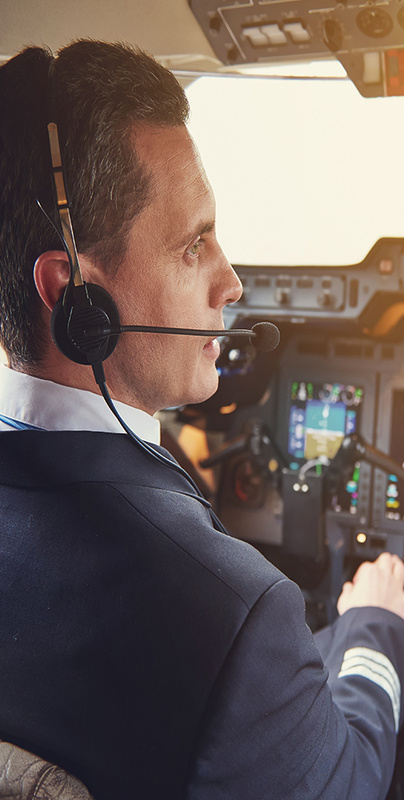 PMV Groupe team has an extensive experience on avionic systems, gained throughout the various mandates and specific customer needs over the last decades. LF ULD (Low Frequency Under Locator Device). 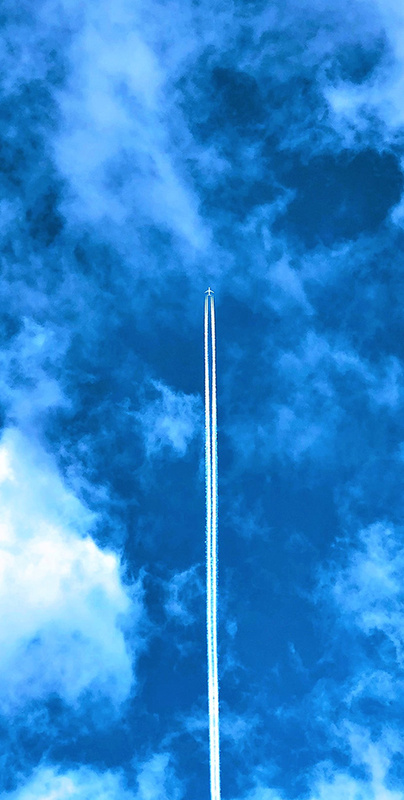 From a fully provisioned Aircraft for HF or VHF additional radio to a SATCOM, a GPS, a FMS (Flight Management Systems) or a FANS 1/A or FANS B compliant system installation, PMV Groupe will bring your project up to certification, including flight testing capability. 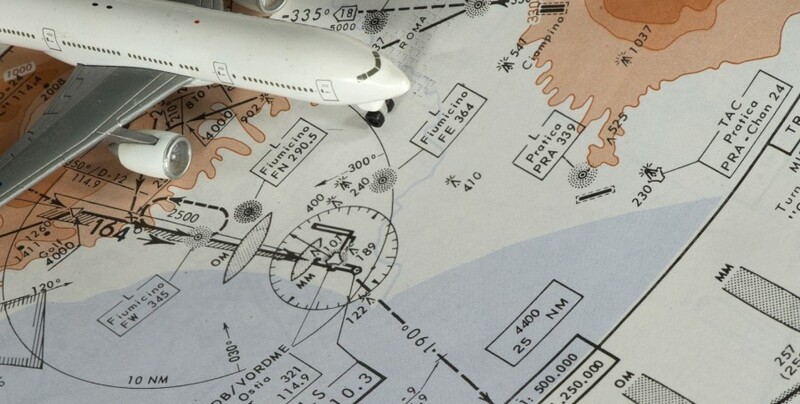 Most of the Aircraft operational documentation like AFM, FCOM, navigation charts are now exclusively digitalized, bringing the need of Electronic Flight Bag on cockpit. EFB can also be used for video surveillance purpose, avoiding additional monitor installation in the pilot environment. From portable EFB like tablets to installed EFB systems (as per EASA AMC 20-25 and FAA AC 120-76() definition), share our Electronic Flight Bag (EFB) experience! PMV Groupe has developed several EASA STCs for compliance with ULB 90 days mandates, dealing with Lithium Battery concerns and offers the in-house capability to check the CVR and FDR contents for the demonstration of compliance.